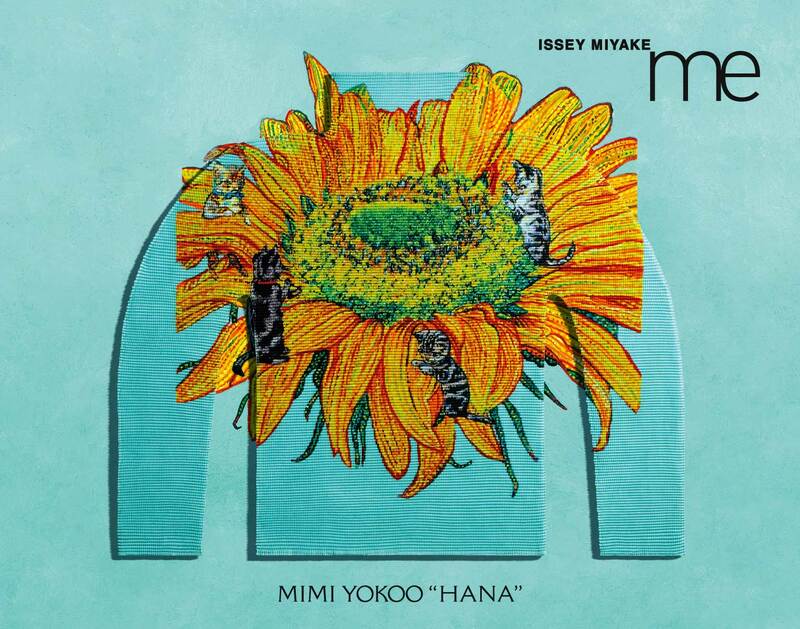 Launch of special MIMI YOKOO “HANA” Website | me ISSEY MIYAKE | News | ISSEY MIYAKE INC.
On Wednesday, Februrary 27th, the MIMI YOKOO “HANA” series will be launched. 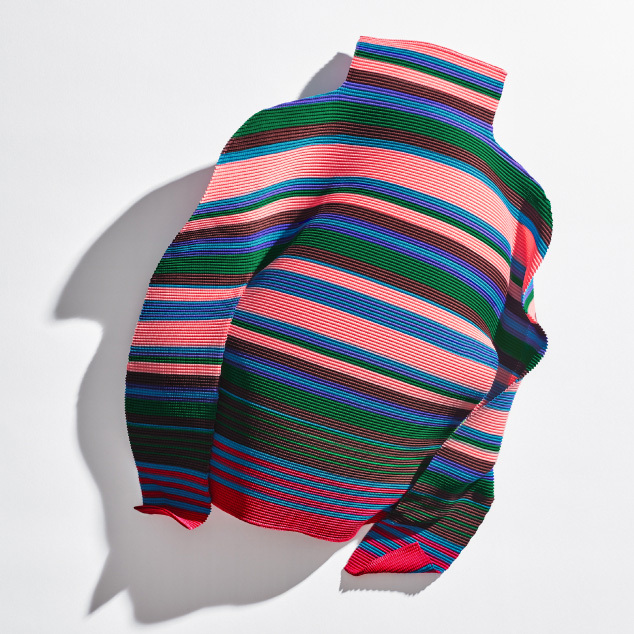 This is the second collection in which me ISSEY MIYAKE has collaborated with artist Mimi Yokoo. This season, two works were chosen, depicting the beautiful world of “HANA” with butterflies and birds, and humorous kittens. A vibrant sunflower and king protea flower are illustrated in a rich array of colors, unique to me ISSEY MIYAKE’s designs. A special website for the MINI YOKOO “HANA” series has been launched. As a prelude to the series, an animation has been published on the site as the main visual. Click the link below to view the website. 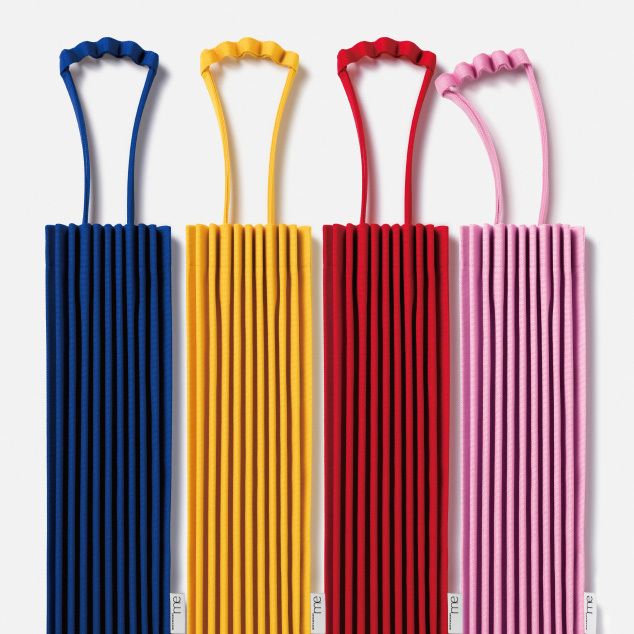 From Friday, March 15th in other me ISSEY MIYAKE stores. The KURA gallery of ISSEY MIYAKE KYOTO presents KURA Exhibition: MIMI YOKOO “HANA” from Thursday, February 14th to Sunday, March 24th.